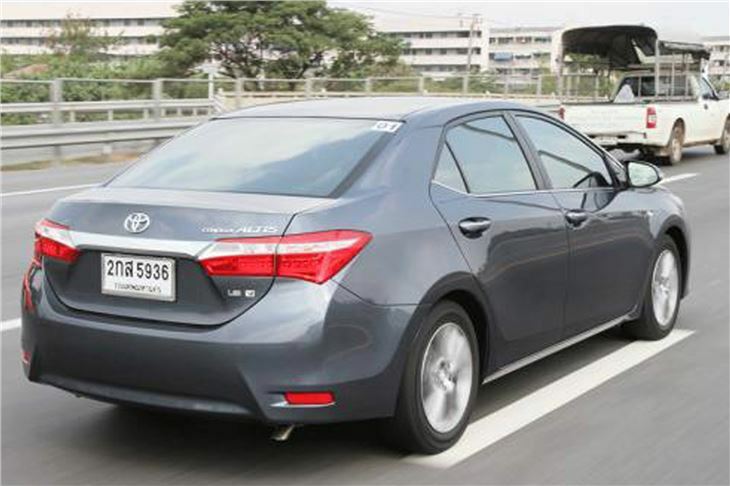 Latest version of reliable, standard 3 box saloon that makes a good taxi. Steering and handling criticised as set up for comfort rather than sharpness. 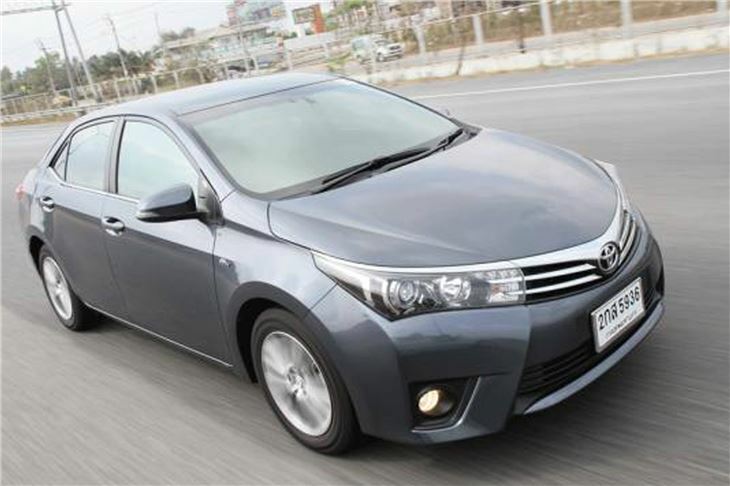 New Corolla Altis for the Far East, succeeding the 2008 model. 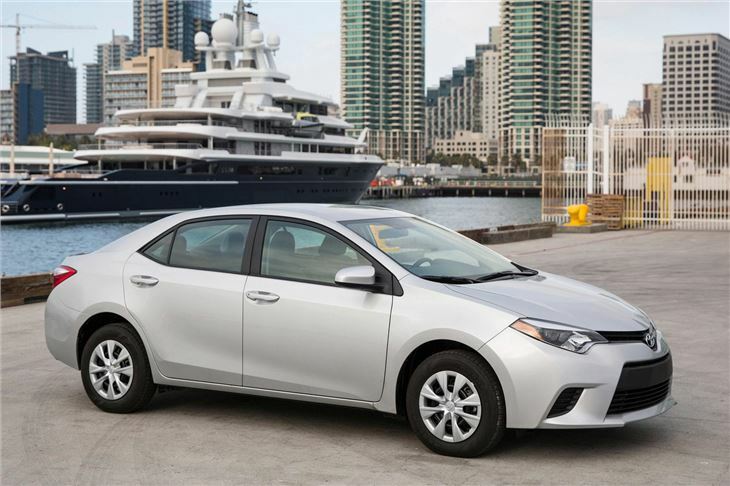 Whereas in Europe the Toyota Auris succeeded the Corolla, the Corolla Altis is a bigger car, more the size of a European Avensis, and the previous Corolla Altis looked so similar that the two were easily mistaken.